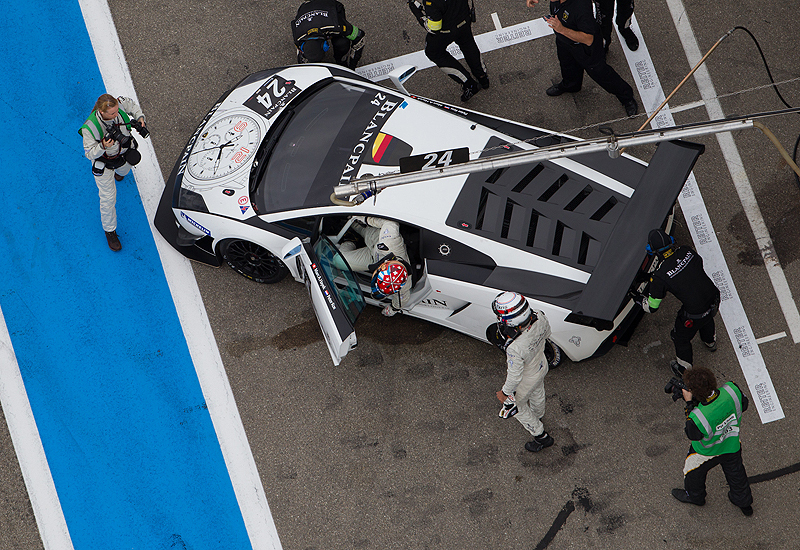 Blancpain’s Endurance race series took place at the Paul Ricard circuit at the weekend with the No.24 Blancpain Reiter Lamborghini qualifying in the 30th position overall. 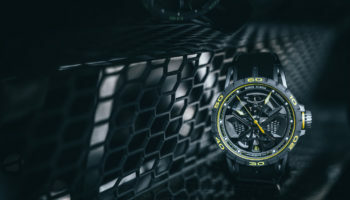 Starting first in the No.24 car, Marc Hayek president & chief executive of Blancpain was engaged in a four-way battle when the Lamborghini was struck from behind by the Nissan GTR GT3 with just one hour of the race distance completed. It was an unhappy ending to the race for Hayek who had partnered with Dutchman Peter Kox for victory in the PRO-AM class and fourth place overall in the previous round at Silverstone. The overall victory in the PRO class went to the Belgian Audi Club Team WRT Audi R8 MS Ultra No.1 while the winners in the PRO-AM class were the AF Corse Ferrari No.52.